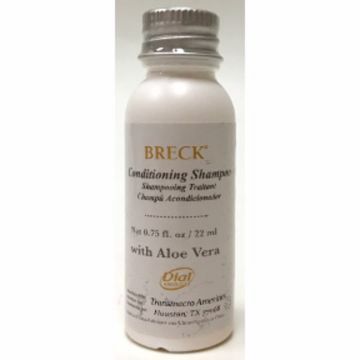 Breck salon essentials conditioning shampoo. 0.75 oz travel size plastic bottle. 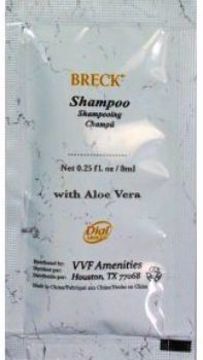 0.25 oz shampoo in travel size packet. with aloe vera.  Dawnmist(r) 2 fl oz shampoo and body wash combo in travel size plastic bottle. alcohol free. 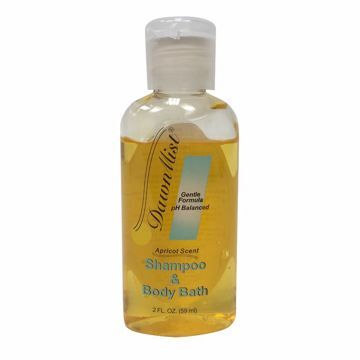 Dawnmist(r) 2 fl oz shampoo and body wash combo in travel size plastic bottle.